Changes in US interest rate settings have made a big impact on investment returns from bonds and shares over the past year, while uncertainty about the future direction of interest rates is also weighing heavily on markets. The US Federal Reserve has increased its federal funds rate (which controls short-term interest rates) nine times from zero in 2015 to 2.5 per cent, as the US economic recovery gathered steam. This turnaround in sentiment in the US and Australia is due to weaker economic figures, the escalating trade war between China and the US and fears of a China slowdown. Australia also faces slow wages growth and falling property prices. Late last year nerves got the better of investors and global shares fell sharply. Shares bounced back in January after the US Fed’s about-turn on interest rate policy. But bond markets had been predicting an economic slowdown for some time, due to something called the yield curve. The yield curve is a graph that plots the yields currently offered on bonds of different maturities, ranging from a few months to 30 years. 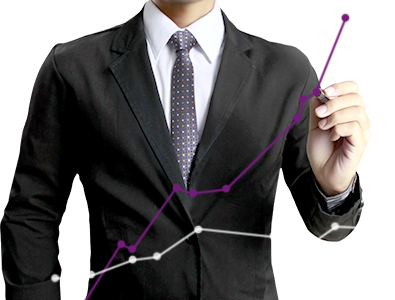 The yield on a bond is the annual interest paid as a percentage of the bond price. 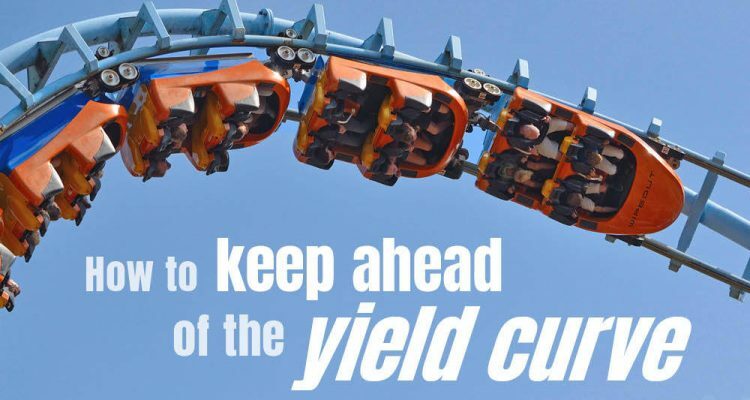 The ‘typical’, or positive, yield curve is a gently rising line as maturities increase because investors expect a higher return for the added risk of holding an investment for lengthy periods. A flat yield curve occurs when yields on short and long securities are similar. The relatively rare inverted yield curve, where short-term yields are higher than long-term yields, looks like a downhill slide. Market watchers use yield curves, especially of US Treasury bonds, to test which way the economic wind is blowing. A positive yield curve is a sign of continuing economic growth, whereas an inverse yield curve implies that investors expect sluggish economic growth, low inflation and hence lower interest rates. By suspending further rate hikes, the Fed may have avoided further falls in long term bond yields which would have set off alarm bells in financial markets. Interest rates don’t directly affect share prices, but they do affect the cost of borrowing and decisions by businesses and consumers which can flow through to corporate profits and share prices. As for bonds, as interest rates fall on new bond issues, prices rise for existing bond issues paying higher interest. Past returns are no guide to future performance; what the past does teach us is the importance of diversification. Returns from bonds and cash may not shoot the lights out but they help cushion the impact of falling share prices. While the yield curve has proved to be a useful indicator of future economic slowdowns, it is simply a prediction based on current market sentiment and can change direction with the economic breeze.